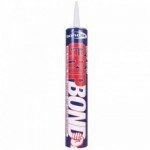 Sealants and Tools carry a broad selection of top-notch quality grab adhesive that offer excellent bonding strength and adhesion to a wide range of solid building materials. 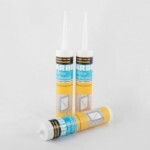 Irrespective of whether you are looking for grab adhesives for your DIY or professional construction project, the potential uses of grab adhesives are practically endless. 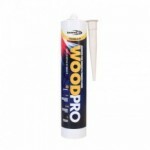 By offering initial grab and superb adhesion, these adhesives eliminate the need to use screws, nails and rivets. At Sealants and Tools we provide all major brands of grab adhesive including Arbo, Bond It, Geocel, Mapei, Soudal, Sika and Everbuld. Created mainly for interior use, grab adhesive has many applications around the home, it can be used to fix skirting boards and decorative wall panels. 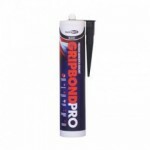 You can also use grab adhesive to bind together stair nosings or carpet gripper strips. 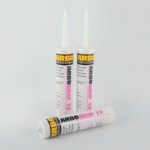 Grab adhesives are also ideal for external use and can bond with almost all kinds of surface. 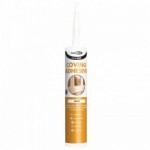 It is also very versatile and can be utilised as a gap-filling adhesive. Some brands offer a 24 hour drying time and are perfect for porous substrates.